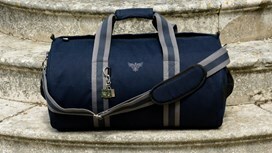 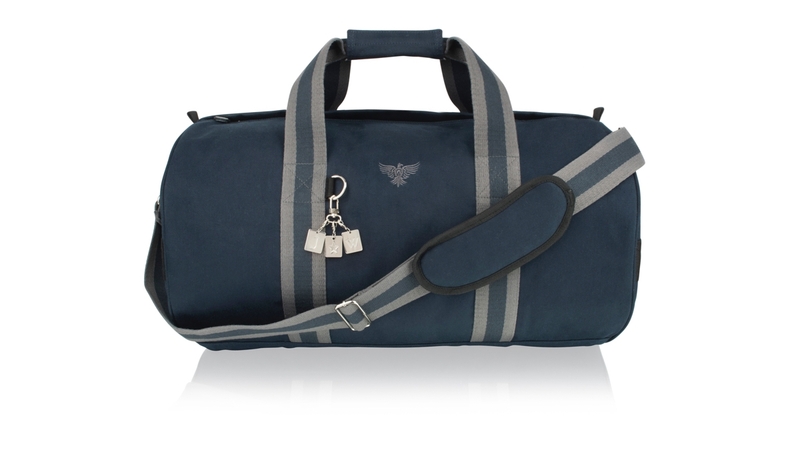 The Waterloo Holdall is complemented by our small Waterloo Wash Bag that matches the design and personalisation aspect to create a unique and luxurious travel set. 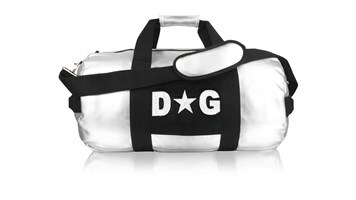 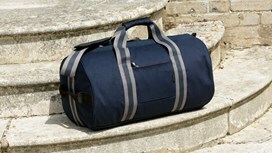 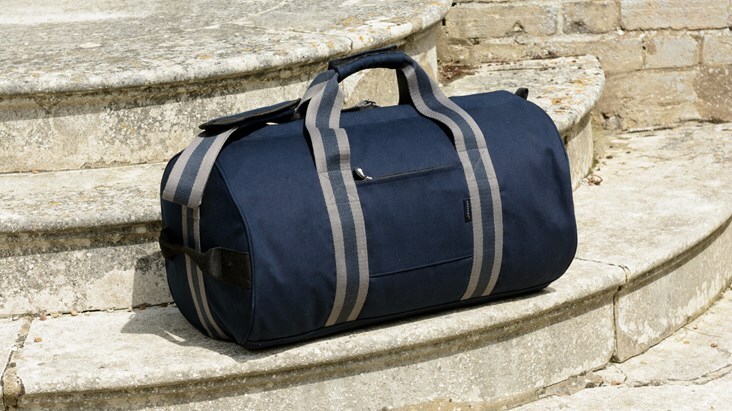 Our Waterloo Holdall can be instantly personalised with Apatchy’s new and exclusive steel monogrammed tags. 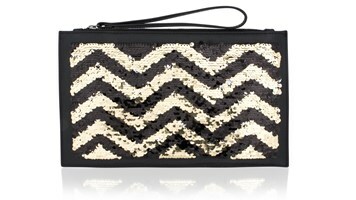 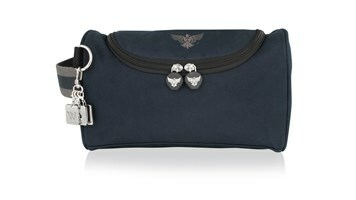 The tags are attached to the bag for instant and more permanent personalisation. 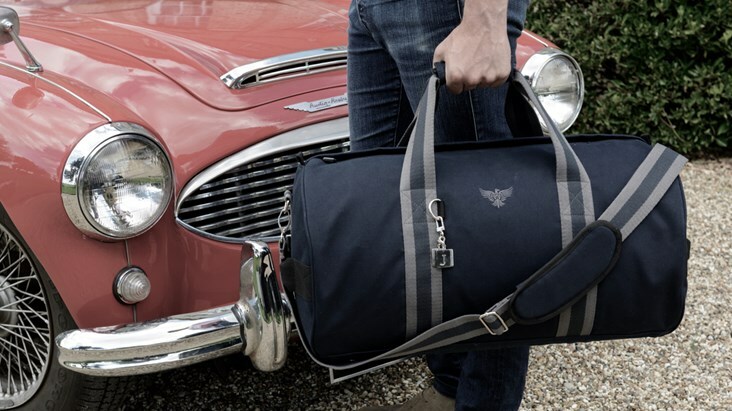 Each tag is subtly engraved with one single initial, allowing this bag to be personalised in a more discreet and elegant way.